You love your pet and want what’s best for them. But to provide responsible pet care, you need more than just a desire to do right by them. Understanding your pet’s’ specific needs is critical to making sure that your pet lives a long, healthy and happy life. So whether you have a dog, cat, snake, fish, bird or other pet, read on to learn how to provide responsible pet care. Before buying or adopting a pet, think carefully about whether you’ll be able to provide the right kind and level of care for them. Don’t get a pet on an impulse; remember that you are making a long-term commitment and act accordingly. Choose a pet that is well-suited to your home and your lifestyle. If you work long hours and live in a small apartment, an active dog is probably not your best bet. If the idea of cleaning out a tank or a litter box grosses you out, then you should not select a cat or a fish. Think realistically about what you can provide for a pet, and make your decision based on what you are actually able to do for a pet, not what you think the pet will provide for you. Next, commit to the relationship for your pet’s lifetime. While there may be situations where you have no choice but to rehome your pet, you should only buy or adopt a pet that you plan to keep. Provide exercise and mental stimulation for your pet, and make sure that your pet is socialized and trained (when appropriate). This may mean taking your dog to obedience school, or getting a hamster out of the cage to interact with people. Whatever type of pet you choose, make sure that you are providing what is needs to live safely and happily in your environment. Pet ownership involves an investment of both time and money. You invest your time each day in taking care of your pet’s basic necessities, from food and water to grooming and exercise. You invest your money in any number of ways, from buying the equipment that your pet needs to making sure that they have the appropriate medical care. Take your new pet to the vet as soon as possible after bringing him home. Get the required vaccinations and preventative health care, such as heart worm treatment or medication for parasites. Make sure that you have money set aside for any illnesses or injuries, or purchase pet health care to cover any unexpected expenses. You should also purchase the items that your pet needs to be happy and healthy. This could include brushes for grooming, toys for playing, shelter for outside pets and leashes for walks. Consider all of your pet’s needs, and buy the right equipment to meet those needs. If you have a dog, you may want to buy frisbees and balls for playing catch. A cat might require a scratching post and small toys to bat around. Make sure that you groom your pet appropriately, or take them to the groomer for regular baths, trims or other maintenance. These items are not just cosmetic in nature, they are a part of your pet’s overall health needs. If your pet will be outside, make sure that he/she has the right identification tags. This will protect your pet in the event that she runs away, and it may even be required by your state’s law. Every pet has certain daily needs, from food and water to exercise and affection. Responsible pet care includes providing for those daily needs, no matter what. Start by buying the right kind of food for your pet. In most cases, that will not include human food. Ask your veterinarian for recommendations on the best brand or type for your pet, and make sure to follow recommended serving sizes. In addition to food, make sure that your pet has plenty of water. A dehydrated pet can become sick quite easily, so be sure to keep their water dish both clean and full. Next, focus on your pet’s need for exercise and stimulation. Take a dog for a walk at least once a day, or spend time every day playing with your cat. Give your pet plenty of love and affection, if your pet is a cuddly animal, and be sure to interact with her regularly. You’ll soon find yourself looking forward to this time every day, and your pet will as well. Having a pet can be a lot of work, but it is incredibly rewarding. There are few things more incredible than the unconditional love of a pet. 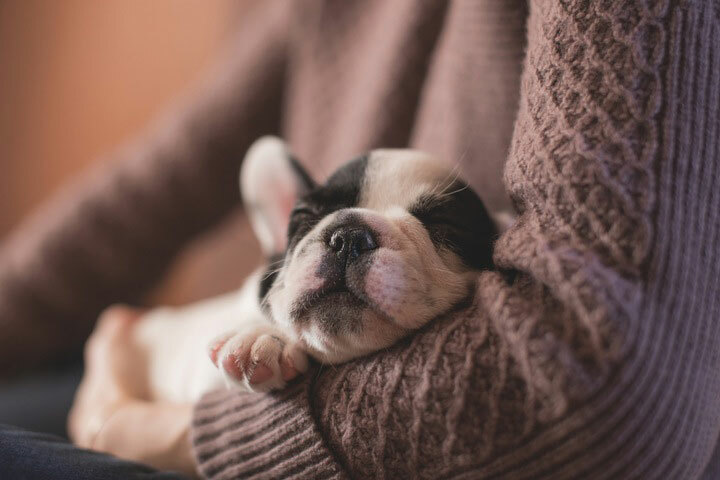 Contact your veterinarian to learn more about how you can provide responsible pet care to your newest addition to the family. For more information contact Local Paw Pals today!